For Hunter Cady, meeting Kait was the greatest thing that ever happened to him. Otherwise unmotivated, he spent roughly half his twenty-nine years accomplishing very little, which makes him about fifteen in terms of real-life experience. But he’s the luckiest man on earth when it comes to his wife. Beautiful and confident, Kait is somehow charmed by Hunter’s awkwardness and droll humor. So when she dies quite suddenly, Hunter is crushed. Numb with grief, he stumbles forward the only way he knows how: by running away. To the dismay of her family, Hunter takes Kait’s ashes with him and heads west. They had always meant to travel. 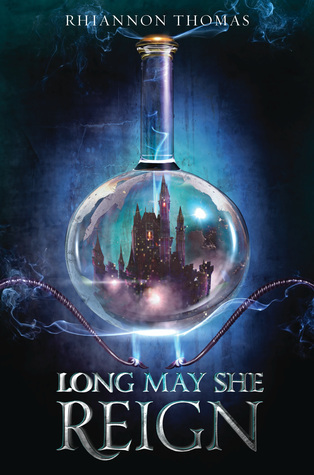 Soon enough, he finds himself--and Kait--in encounters with characters even quirkier than he is: an overzealous Renaissance Faire worker; a raucous yet sympathetic troop of bachelorettes; a Chicago couple and their pet parrot, Elvis. He meets a much older man still searching for the wife who walked out on him years ago. Along the way are glimpses of Hunter and Kait’s beautiful, flawed, very real marriage and the strength it gives Hunter, even when contemplating a future without it. 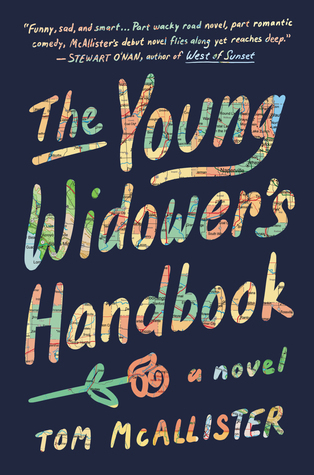 Insightful, wry, and sometimes laugh-out-loud funny, The Young Widower’s Handbook is a testament to the power of love.